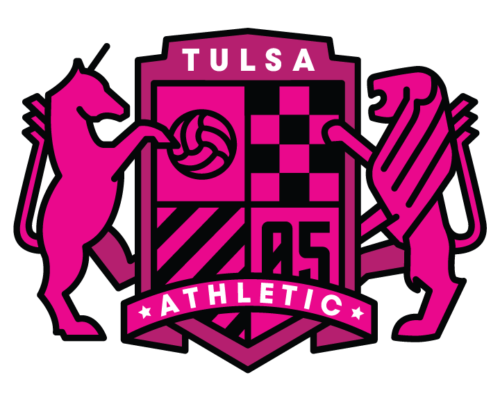 TULSA, Okla. – Gustavo Vargas became the second signing for the Tulsa Athletic for the 2019 season as Vargas will rejoin the club for his third straight season. Vargas, a native of Bogota, Columbia, started 20 matches in two previous seasons from 2017-18 with the Tulsa Athletic and played 1,696 minutes as a center back in his time in the green and yellow. In the 2018 season, Vargas scored a team-high six goals, including two game-winning goals. 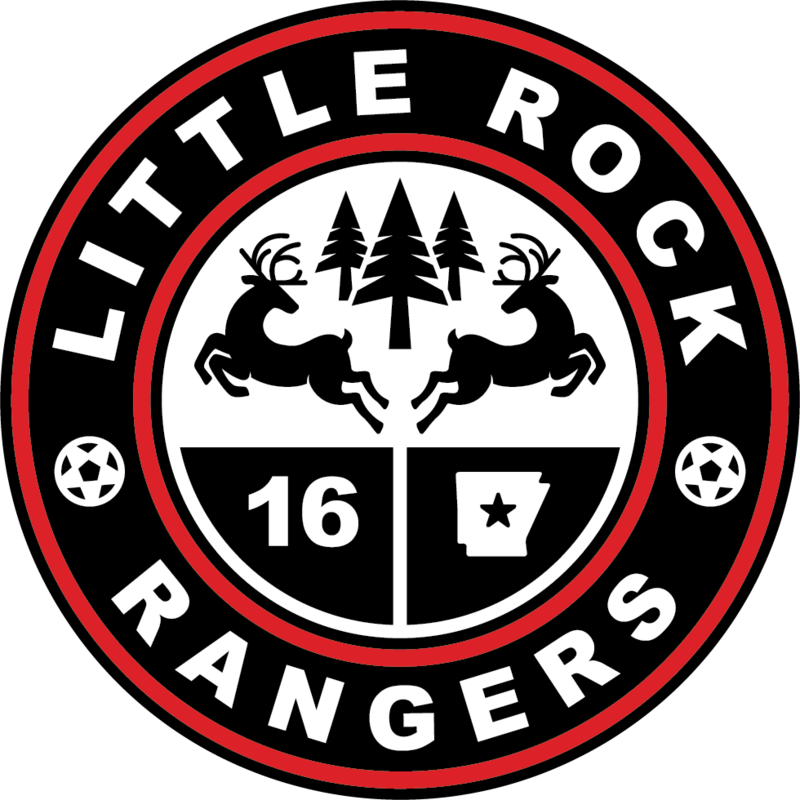 The defender started in 10 contests and had a brace against the Little Rock Rangers and Demize. He tallied 830 minutes in the 10 starts and anchored a back line that posted three shutouts. 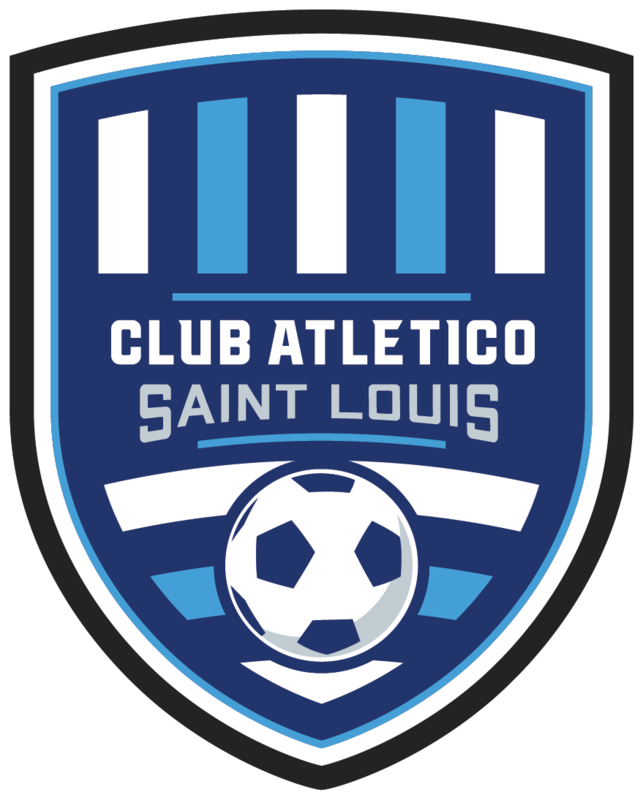 Vargas first appeared with the Athletic in the 2017 season where he started 10 matches and played 866 minutes on the back line. The center back helped the team register two shutouts. He scored one goal against the Demize during his 2017 campaign. 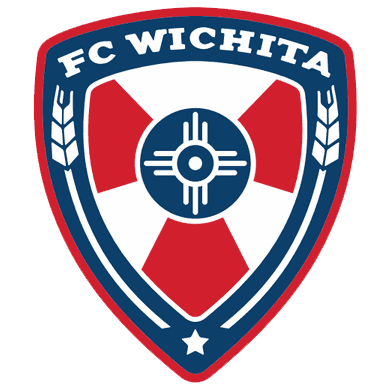 In his collegiate season in 2018, Vargas appeared in 11 matches with nine starts in his junior campaign at NCAA Division I University of Tulsa. The center back finished with one assist during his season, coming on the game-winning goal at No. 15 Michigan in a 2-1 victory for the Golden Hurricane. Vargas was part of a defense that totaled three shutouts during his junior campaign. During his sophomore season at TU, Vargas made 12 starts and scored the game-winning goal against No. 19 SMU. He posted two goals during the season. From his center back spot, he helped the defense register shutouts over No. 1 Stanford, No. 19 SMU and Cincinnati. Vargas was named the American Athletic Conference Defensive Player of the Week once during his sophomore campaign, and he was tabbed as TU’s “Man of the Match” against SMU. Vargas started his collegiate career at Bacone College where he played his freshman season.